We can all doubtless agree that government action that causes harm to individuals should result in liability, save where officials have had to make difficult decisions in balancing complex economic, social, cultural and political considerations. Drawing a line between government action that gives rise to liability and government action that does not is, however, fiendishly difficult. Canadian courts have struggled to do so in a clear and convincing manner. For years, Canadian law was plagued by the policy/operational distinction. Now, the concept of a ‘core’ of policy decisions immune from liability threatens to wreak further confusion. The policy/operational distinction, in its new core/non-core guise, has three features. First, it makes a categorical distinction between two different types of government action, one of which can give rise to liability, the other of which cannot. Second, it sorts government action into two spheres, one “core” and one not. Third, it shelters “core” decisions from judicial oversight. An administrative lawyer would look askance at each of these three features. 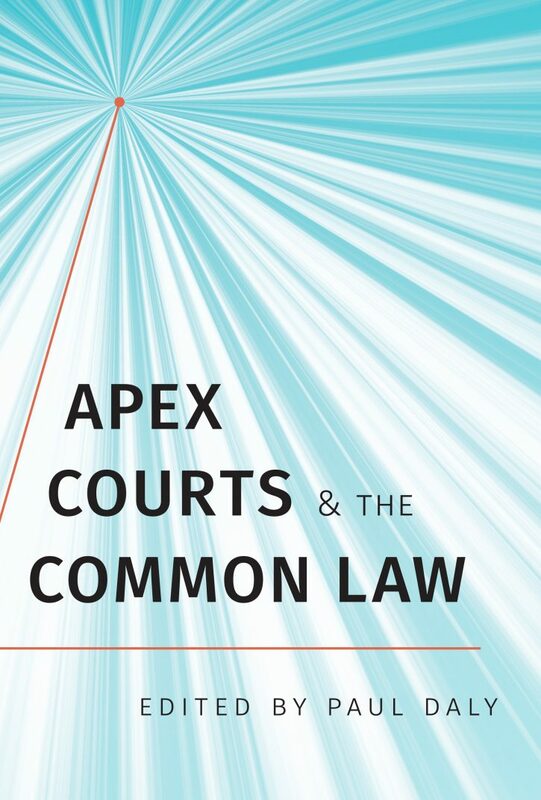 Administrative law demonstrates the limitations of categorical approaches, dislikes the creation of distinct spheres of activity, and has become increasingly suspicious of exclusions of judicial oversight. Administrative law highlights the limitations of categorical analysis by exposing the inevitable role of substantive considerations. Spherical approaches suffer from an additional limitation: they distract courts from the task of assessing the rationality, legality and fairness of administrative decisions. The concept of non-justiciability incorporates both of these limitations. And the retreating borders of non-justiciability demonstrate in addition how the idea that certain areas of government activities are off limits to courts is obsolescent. Administrative law’s abhorrence of absolutes suggests alternative approaches. For instance, the claims of the policy/operational distinction to categorically exclude some decision-making from liability would not be given absolute effect. Rather, the “policy considerations” they embody would be treated as one factor in the analysis, weighing against the imposition of a duty of care. They would have a relative value, not an absolute value. If other considerations weighed strongly in favour of liability, a duty of care would be imposed. Administrative law also presents one other possibility: that the “policy considerations” underpinning the policy/operational distinction could be addressed at the second stage of the negligence analysis, in determining whether the government agency met the required standard of care. Appropriate deference could be given to governmental decision-making based on a variety of substantive factors. This content has been updated on March 5, 2015 at 00:10.